We review a lot of Bluetooth speakers, most of which have the same basic features. Every once in a while, however, one comes along that brings more to the table in terms of flair, or additional usage that's outside of the normal scope. 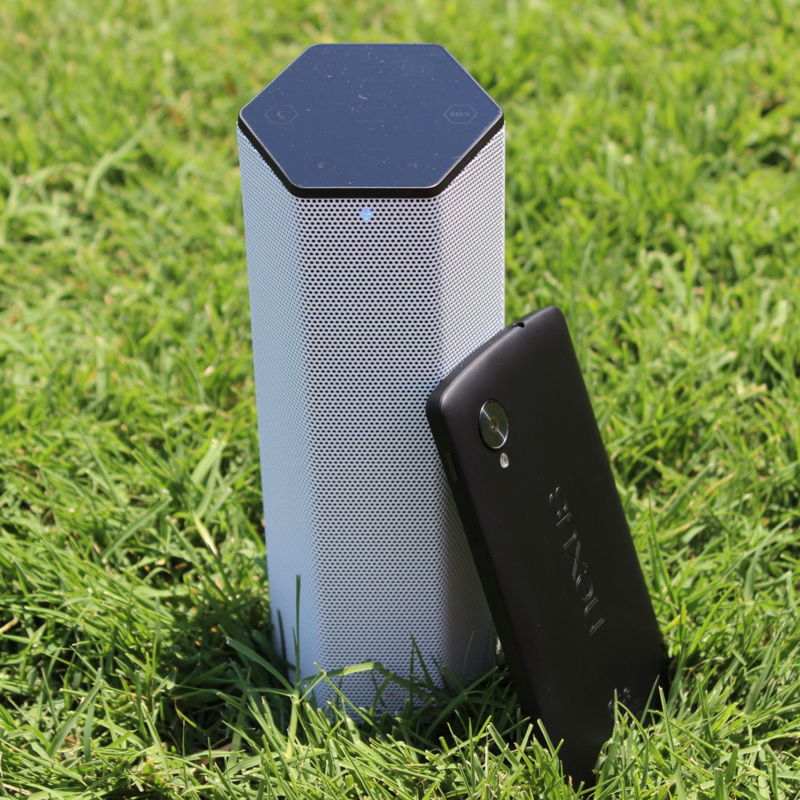 The majority of portable speakers pair with your wireless device, let you change tracks and volume from a distance, might charge external devices...and that's essentially it. Then Creative Labs made the SoundBlaster AXX 200 ($150).